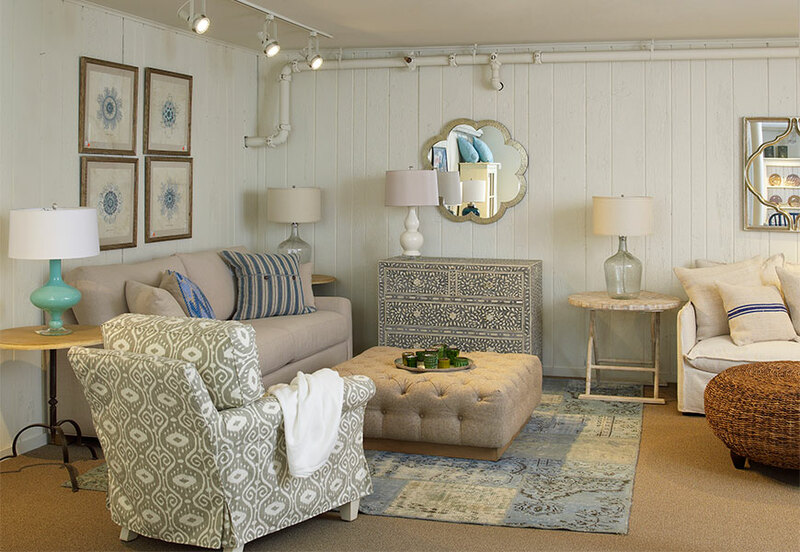 When did you first open Fishers Home Furnishings? SF: My husband and business partner started out building furniture. 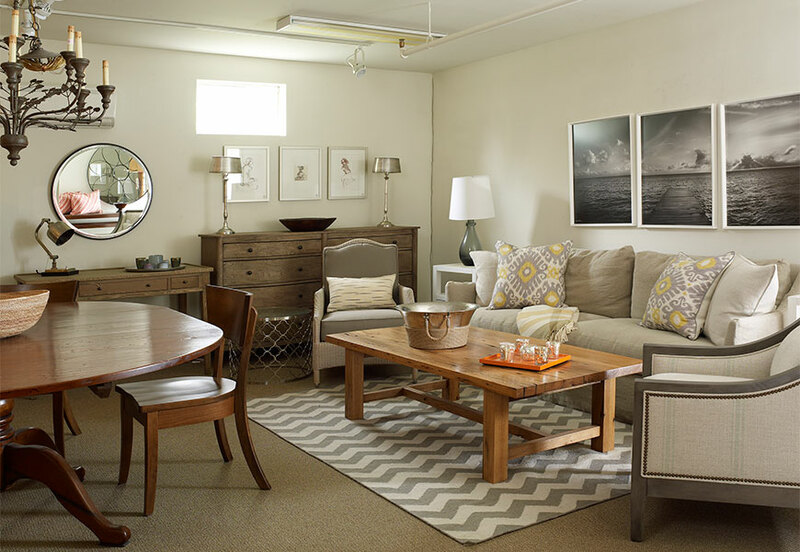 Then when a retail space opened up, we started adding farm house furniture from Europe. SF: Searching for new exciting products & seeing people respond to the things that I have chosen. I see it as a creative outlet! SF: Trying to find merchandise that other stores don’t have is probably our biggest challenge. Always have to have an edge on the competition! SF: We love the tables that we build here in our workshop! SF: I trained as a teacher originally. I never expected to like interactions with customers so much! 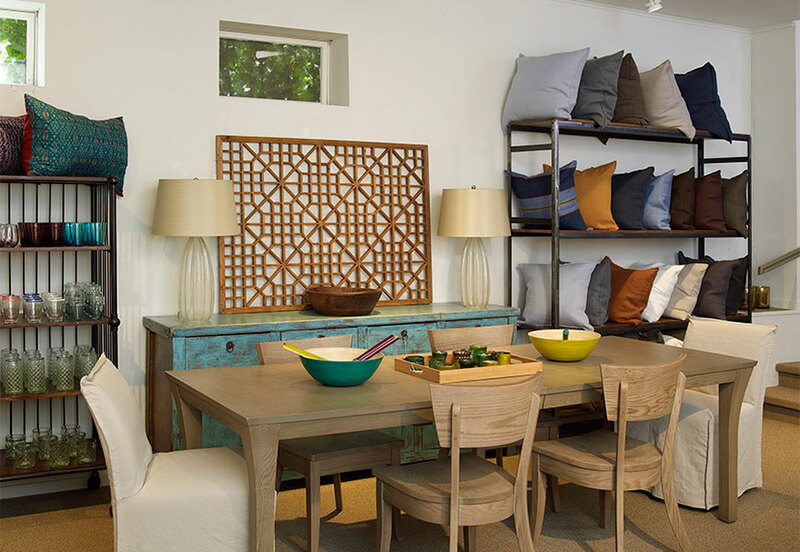 SF: Our tables, and the really beautifully made upholstered goods from Lee Industries. SF: The farmland, the sea, and the beaches around us. The quality of the light on Eastern Long Island is impeccable. SF: We have 2 guys in our workshop, and a strong sales team who have been with us for years. They are like family to us! SF: Customer service is EVERYTHING. 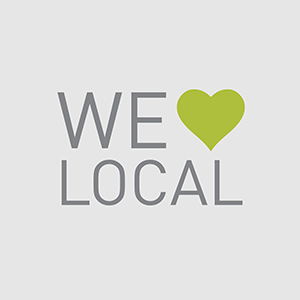 The actual contact with a caring staff member is what makes our customers come back for years to come. SF: Last week a repeat customer came in who had bought a sofa from us 20 years ago! She still loves it and we were able to update it for her with new cushions & slipcovers. SF: We are fortunate in Sag Harbor to have a really great live theatre in town! Each Summer we can expect at least 3 marvelous plays…it is something we look forward to every year! 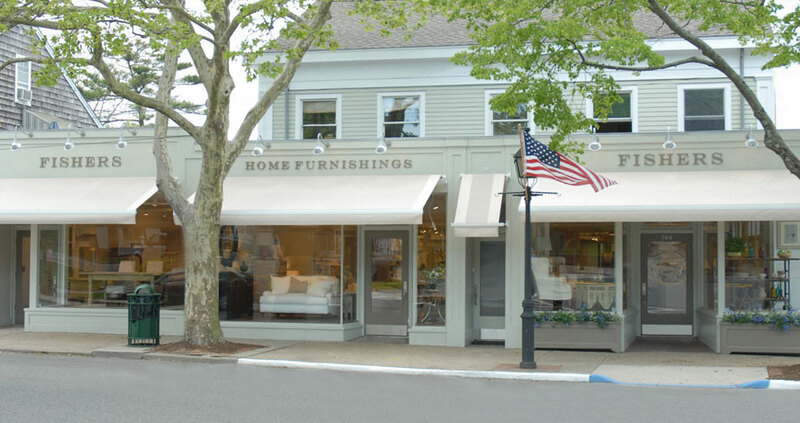 Fishers Home Furnishings is located in the picturesque village of Sag Harbor, New York. 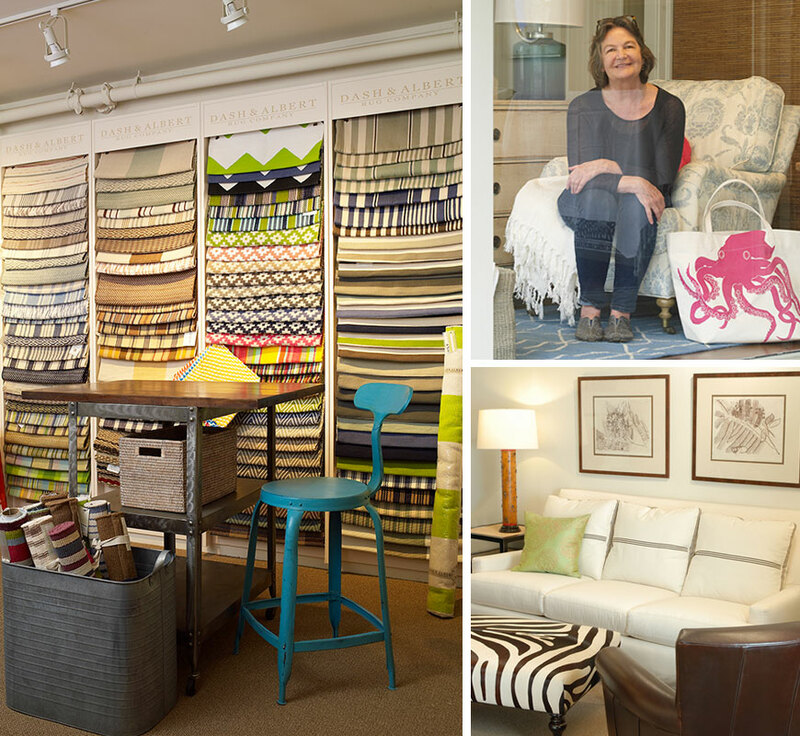 For 35 years Fishers has offered customers an engaging mix of upholstery, furniture, rare finds from around the world, home textiles and accessories as well as their own collections of custom built and painted furniture.